Roll vinyl over rivets and contoured surfaces, such as door handles and side moldings in seconds with the RollePro. 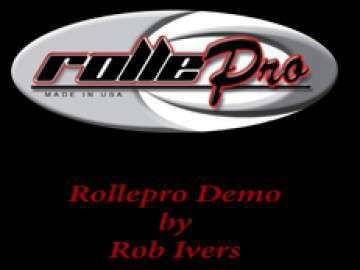 "RollePro is changing the way rivets are done! 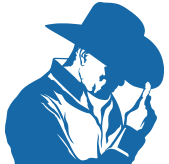 Don't just buy the tools, Study the steps and improve your whole rivet wrapping process."